As of now the rate of additional tax is not finalised. 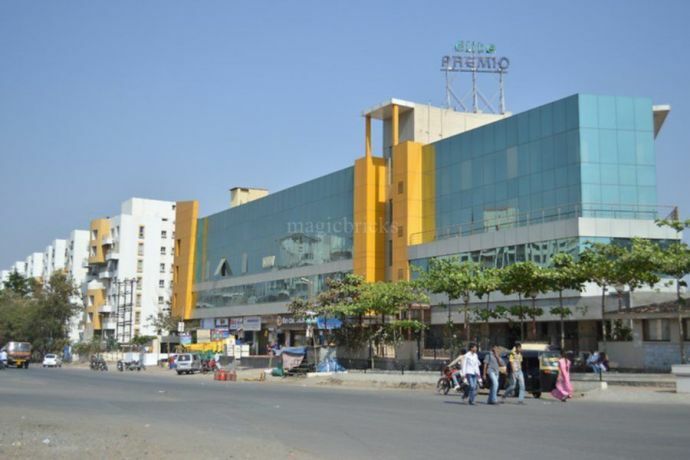 Residents of Pimpri-Chinchwad will also have to pay these taxes. 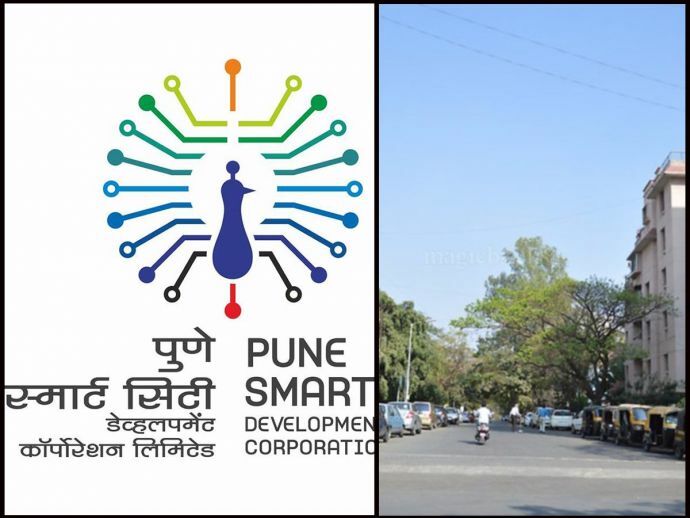 Pune Smart City Development Corporation Limited (PSCDCL) will soon impose taxes on the people residing in Aundh, Baner, and Balewadi. There is no escape for the residents of these areas as they fall under the Smart City initiative, and people living here will anyway be getting benefited by this project. The government is spending more than ₹1,000 crore for better infrastructure and facilities in these areas. Since the area residents are getting better infrastructure, they won’t mind paying user charges. This concept was mentioned at the time of launching the Smart City mission. According to a senior official, the taxes will be invested in the maintenance as the central, state governments and local bodies are pouring lots of money into infrastructure, proper maintenance is equally important. These additional funds will not be very high but would be rationalised and linked to property tax. People must be prepared to pay higher taxes or user charges for Smart Cities. This burden will have to be borne by the people for availing modern infrastructure in the existing ones.